Hong Kong, September 27, 2018 – Digital Business Lab has launched today, the Index of Hong Kong’s Top 10 Instagram Micro-Influencers of the third quarter of 2018. Albin Lix, founder of Digital Business Lab, will announce the launch of the Index on the Influencer Marketing Forum at Naked Hub on Friday, 28th of September. The full Index is now available on Digital Business Lab’s official blog post. “Long-tail influencer marketing is probably the most cost-effective way to raise targeted awareness for brands of all sizes in Hong Kong,” said Albin. The Index is the result of a full-scale analysis of 1,000 active micro-influencers in Hong Kong. Digital Business Lab’s team of experts has identified 10 best-performing influencers in the third quarter of the year 2018, and the team has conducted the Index accordingly. 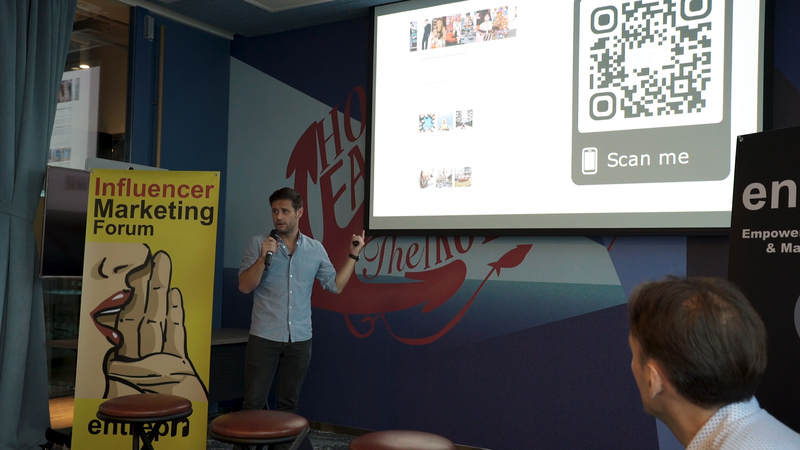 By releasing the Index, Albin believes that every brand should have easier access to the top micro-influencers in the Hong Kong market. Influencer is not only about audience size. Nowadays influencers are strategic long-term partners for brands providing creative content and accurate feedback on products and services. They are part of the day-to-day marketing journey. Compared to celebrity influencers, micro-influencers tend to have higher follower engagement, for their authentic and less commercialized content. Digital Business Lab has been Hong Kong’s powerhouse of micro-influencer marketing, backed by the agency’s privately-owned influencer search engine, LOKOL Influencer Network. LOKOL is a smart solution allowing brands to identify and activate Hong Kong micro-influencers through a win-win partnership. Founded in 2013, Digital Business Lab is a social media-oriented digital marketing agency. Fuelled by ongoing learning and a holistic approach to business, Digital Business Lab’s end-to-end social media solutions, coupled with a hub of digital expertise, inspire and engage audience to build long-term partnerships with the clients.